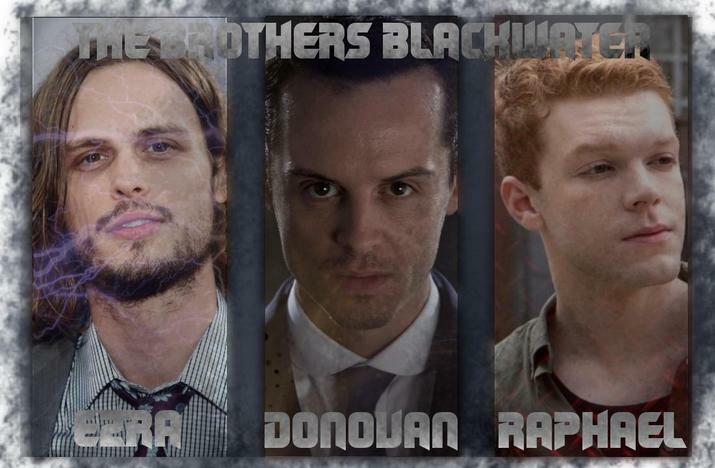 Private Message: Send The Brothers Blackwater a private message. Description of Move: The opponent is held in place by two of the three brothers as a roundhouse kick is delivered to the face of the opponent, via the third. Quickly followed by a standing senton.